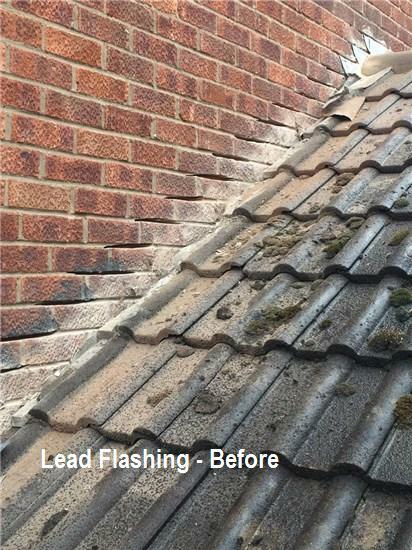 Avon Roofing & Guttering offer a great roofing service and are well known for providing a quick response. 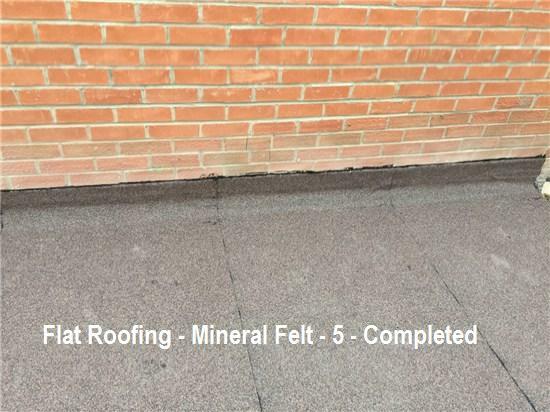 We focus on providing all types of roofing repairs and maintenance to the highest finish and with a quality that is made to last. 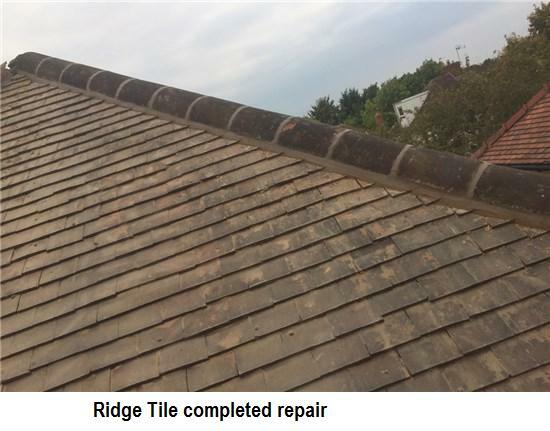 We undertake all roofing work from tiling and slating to general roofing maintenance and repairs. 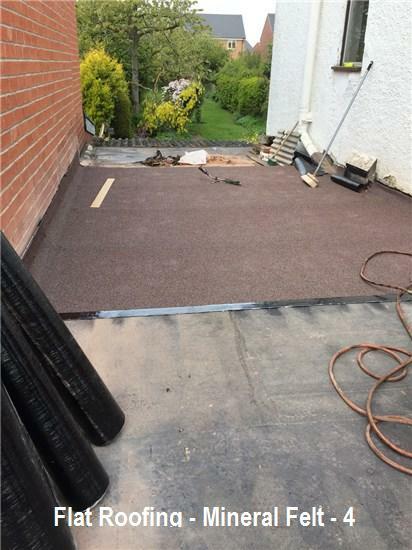 All staff are friendly and professional and we only use the highest quality materials. 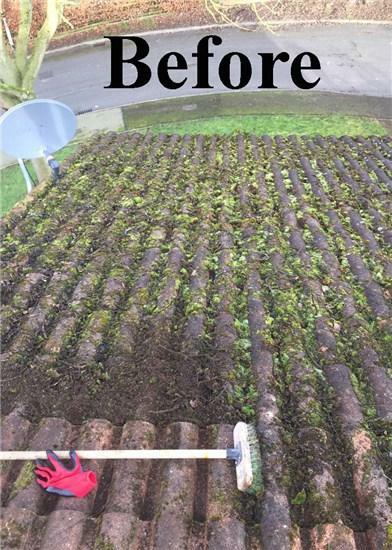 We also provide a jet washing service for driveways, paths and patios. 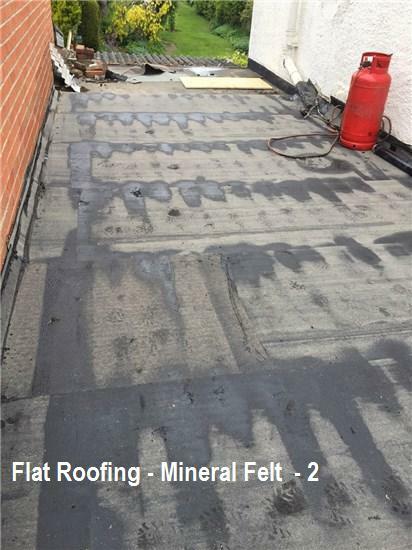 "Excellent, would use again and recommend. 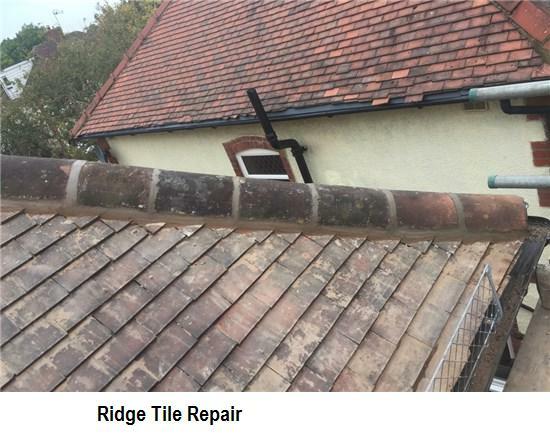 Replaced guttering and ridge tiles with no issues, very friendly and polite!" 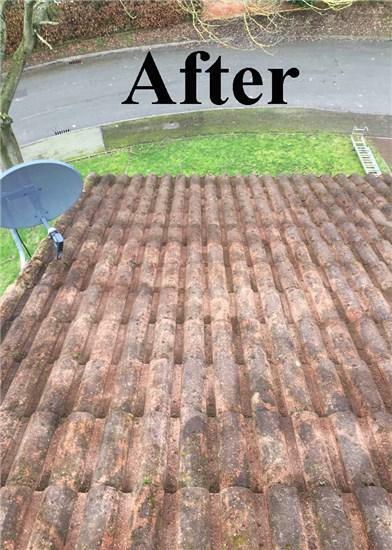 "Have used Avon Roofing several times for roof repairs and guttering. 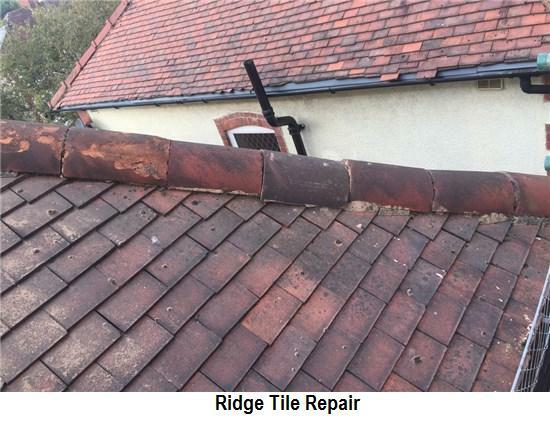 They are very reliable, efficient, friendly and professional. Excellent service. 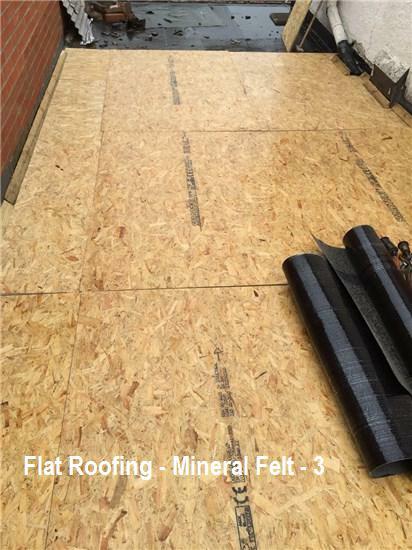 Would certainly recommend this company." 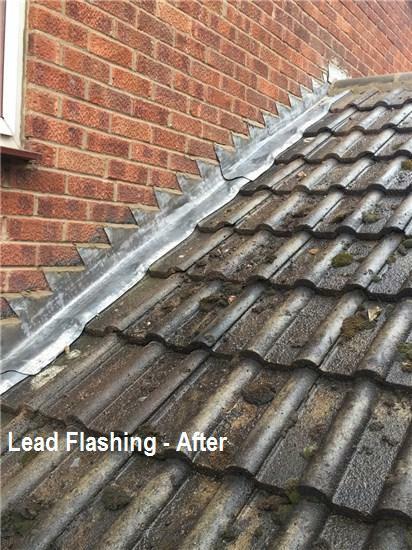 "These guys were wonderful - identified where the roof leak seemed to be coming from, cleared some debris, checked the flashings werent damaged & didnt charge us as it didnt take long. Very knowledgeable and trustworthy. I would highly recommend." 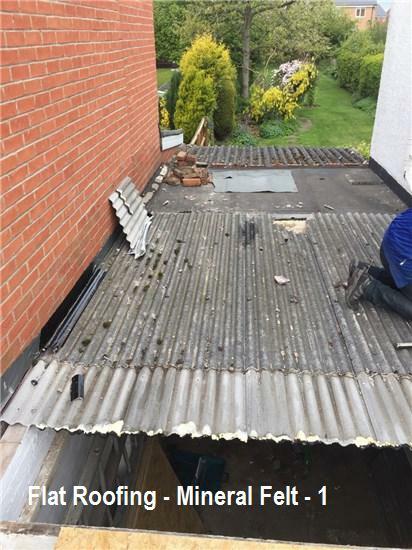 "Avon Roofing responding diligently to my initial query, came round, quoted straight away and did the job within the agreed time. Straight forward."